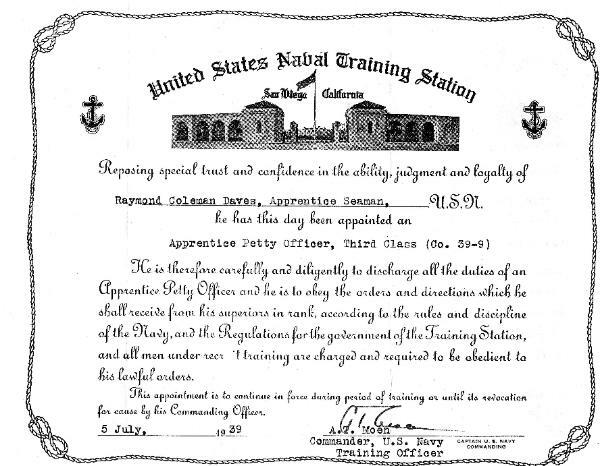 John Paul Jones section of the Naval Training Station, San Diego, 1939. 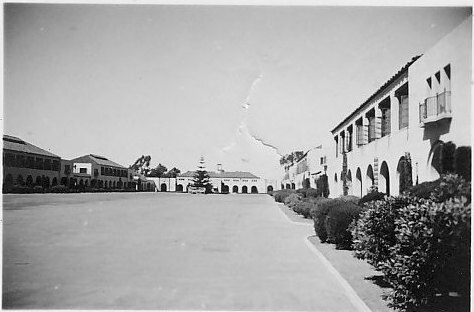 Built in 1928, the indoor swimming pool at Naval Training Station San Diego was 60' long, 25' wide, and 8' deep. 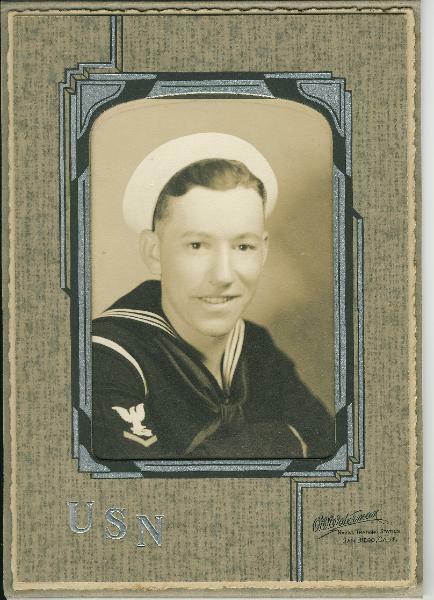 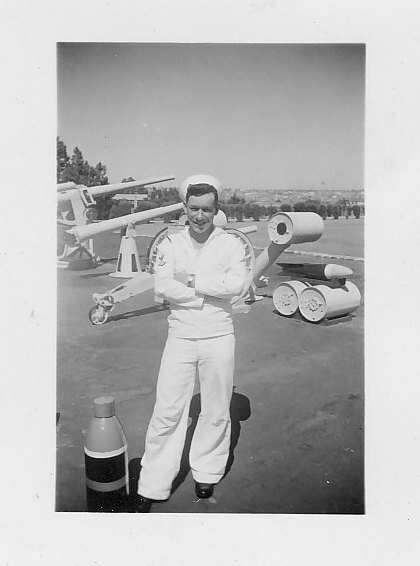 Ray Daves, 19, Naval Training Station San Diego, July 1939.